Welcome to Everywhere Chair! We are a small family owned and operated internet and store retail business in Burnsville, NC. and have been in business for over 15 years. 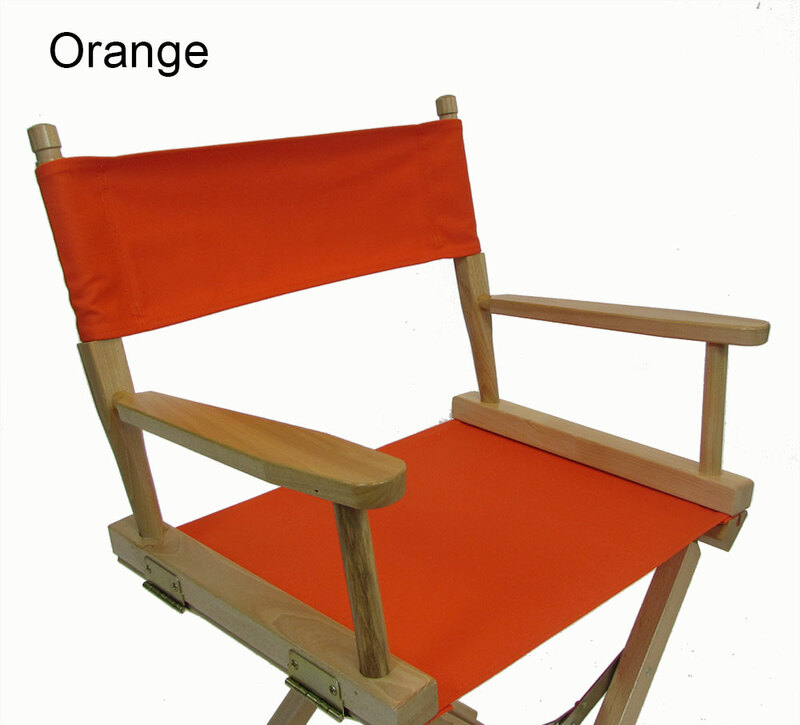 We strive to offer the largest selection of portable folding chairs on the internet and we can customize most of our chairs with names, logos and more; we also offer outdoor living accessories in combination with our chairs to make any outing a more enjoyable experience. "Easy ordering and fast standard delivery"
Ordered this chair because I had a problem getting out of the light weight folding chairs (old knees and back). 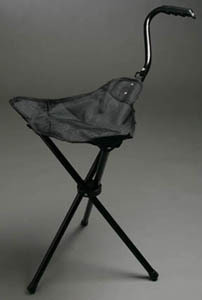 Gives great support, no sagging in the seat and easy to get out of with the wide hard armrest. I do not intend to carry this very far at 9-10 lbs. "It is a good product but the tips were slippery. I believe rubber tips would be ideal. The plastic tips were just about worn out after my trip." I wanted a cane with a seat because I can't stand very long. The product is a good product however, the tips were slippery. I believe rubber tips would be better instead of the plastic. By the end of my trip the tips were almost worn off. "I'd buy from Everywhere Chair again." 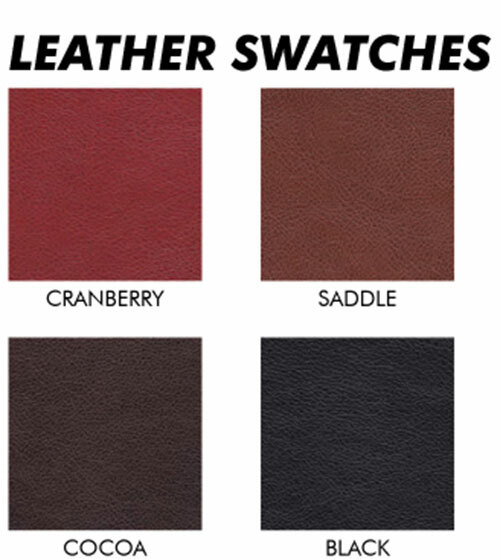 Wanted leather instead of cloth replacement covers. The leather replacement covers really dressed up a tired directors chair. The saddle color worked well; just wish the stitching along the finished edges had been a little neater. "The team was able to answer my questions for a rush project via online chat and worked with me to ensure all details were completed on time. The chairs arrived a day earlier then anticipated too and were a big hit at the event and afterwards." Good pricing, prompt response and chair inventory. 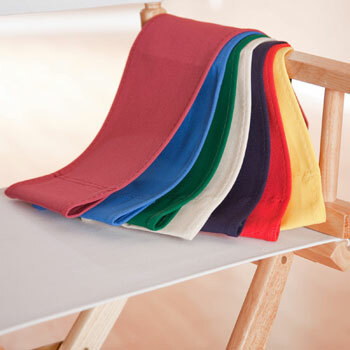 Fabric colors were available that matched our brand and what we were envisioning for the event. "The website had a sale advertised that was no longer in effect. A simple email explaining my concern was answered and the sale price honored." I had a hard time finding correctly sized replacement covers. These fit well though not perfectly. The top/back was a little bit loose. The color was vibrant and as expected though the fabric was quite a bit lighter than expected (not too thin). The stitching is good but not perfect yet it looks fine. Overall, I would buy again. I have purchased from them before and was completely happy. I did not like the color of the canvas on my director's chair. Great value, great product,great company. I got exactly what was promised. I got my order in4 days.The covers fit perfectly. The installation instructions were clear and concise. I have ordered covers from this company in the past and have not been disappointed. "Great product replacement covers. Happy with them." We decided to use Directors chairs on our front porch because no one else in the neighborhood has them! I prefer to order directly from merchants, rather than Amazon, when possible. Their prices seemed fair. Their online photos and description of company gave me confidence in them. I followed the online directions for measuring and trusted that they would fit our old Pier 1 chairs. And they fit perfectly! Easy to put on. Dark black is very nice. Fabric is sturdy. The Director chairs are now on our front porch, so they do get some of our Houston rain and Spring pollen. Easy to wipe off. I found Everywhere Chair on Amazon, but I ordered directly from Everywhere chair.com website. Delivery was very fast, within 5 days. I will definitely order again. "Easy to order and I got exactly what I ordered." My Directors Chair is not a standard size. I have used this chair for a long time and the frame is still in great shape. I wanted to be able to continue using it. I had been searching the web for a Directors Chair replacement for an unusual size chair when I came across this website. It was a life saver! The measurement directions were clear, and came with details on how to measure. There were a variety of colors to choose from. I had a torn cover I could use for measuring. My chair covers came quickly. They are of high quality; I couldn't be happier. 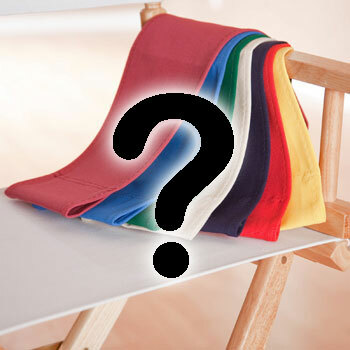 I plan to replace the covers on another Directors Chair in the near future, and this is where I will order them. "It is very important to pay attention to the fit of the wooden dowels in the seat covers or you may become frustrated." "Quick, efficient service and a quality product." It was the only company I found that had replacement covers in a size that would work for my old "brand unknown" chairs. Fit, fabric type, and color. I finally found replacement covers that fit! I had been looking for replacement covers for some old seemingly oddly sized chairs for ages and was at the point that I thought I'd have to give up on the chairs. These covers are just as nice as the Telescope replacement covers (which don't fit my chair frames), yet are less expensive. The backs are slightly higher than I need, but with the print you don't notice a tiny "scrunch" or fabric at each top back corner. "I appreciate this product is made in the USA. 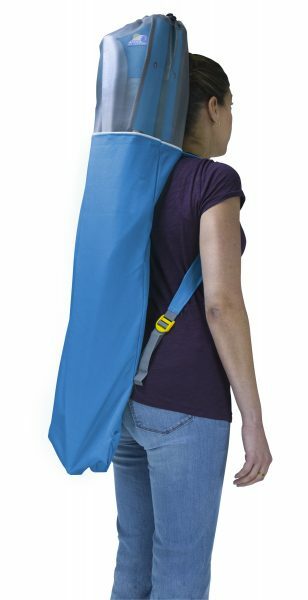 Seems durable, comfortable and portable! " Needed a portable comfortable chair. Had ordered chairs previous and like them. "I was so pleased on the quick response! I love my old director chair, it goes to all the art fairs that I do, and can't go without it. When I found your website it was so easy to find the seat I needed and it was easy to order the correct size! When it arrived (really fast I couldn't believe it...) it slipped on with no problems. I have booked marked your site for future needs. Thanks again, MLK "
My old seat on my director chair wore out and ripped. "Great quality & quick delivery for the holidays!" "Your website was very easy to use when ordering replacement seats and backs for my director's chairs. I found exactly what I was looking for, and was able to select both the fabric and color that I wanted. Thanks for making it so easy!" You offered exactly what I needed. The original seats were worn out. "It was a little hard to find what I wanted, but I got what I wanted. " 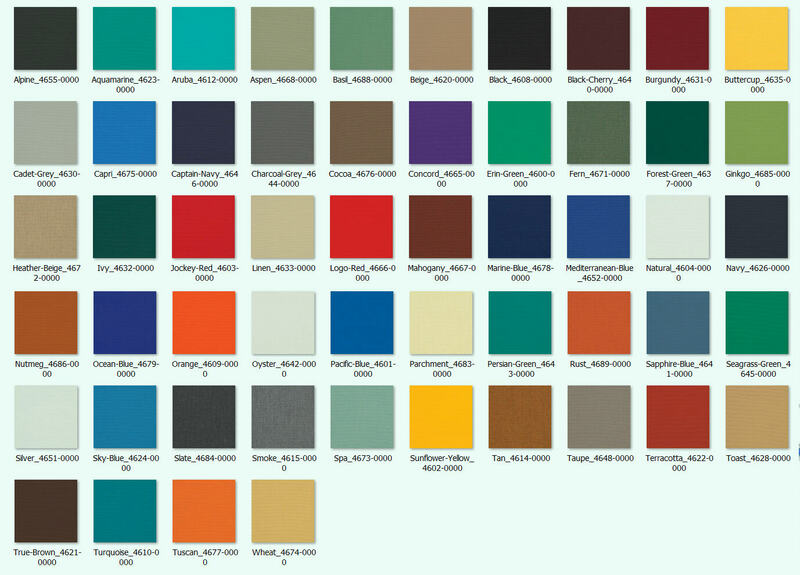 best colors and options available. to replace a worn out chair cover. "I was contacted by email shortly after I placed my order because I had submitted confusing information. After clarifying what I meant to say, my order was processed quickly and professionally. This helpful customer service saved me from getting a product that wouldn't have worked. Thank you!" "I was astonished at how quickly my order was delivered. Excellent service."